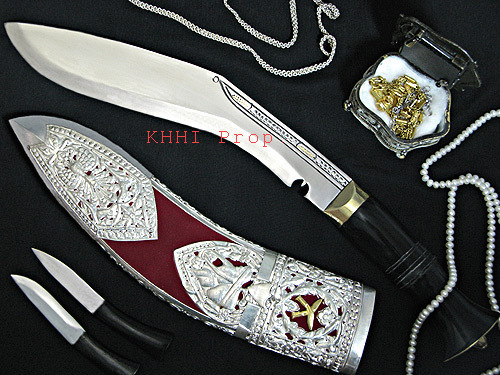 The history of the knife dates back to mid 1800 when Kings and Generals of Gorkha possessed it to reflect their rank, status and authority..
Kothimora is a precious kukri as its sheath is molded with pure silver. The history of Kothimora dates back to mid eighteen hundreds when Kings and Generals of Gorkha possessed kothimora to reflect their rank, status and authority. People from very high ranks owned kothimora decorated with gold, precious stones, ivory and diamonds sometimes to demonstrate who is in command. Along with the status that needed to be shown with Kothimora, it was also the part of tradition for bridegroom to wear with his ceremonial dress. The kukri on his shas would also depict the status of the bridegroom. 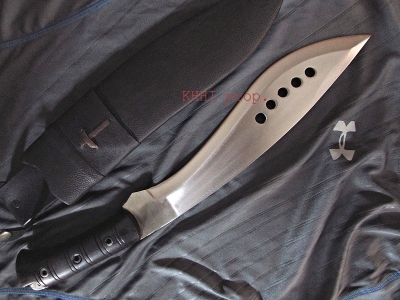 This Kothimora Kukri has a 10 inch long blade and thus the name. The case is exclusively designed using pure silver filigree with top quality velvet background. 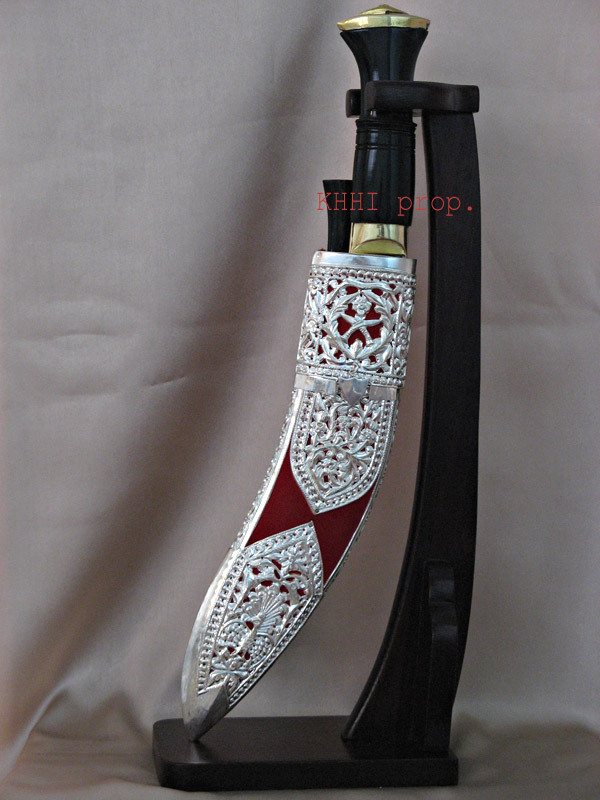 Different beautiful patterns are carved in the scabbard depicting cultural and traditional values using only domestic tools. 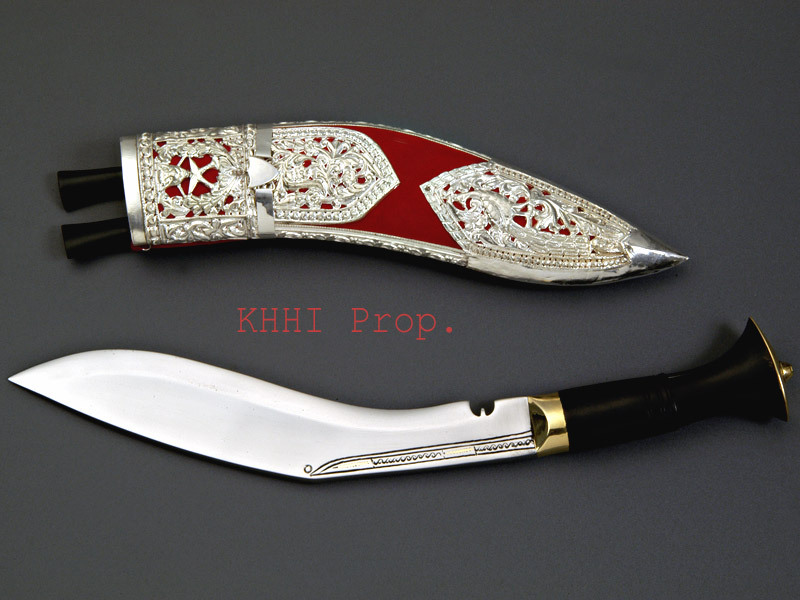 As mentioned above, it is a very special and old type of kukri widely used for ceremonies and given as gifts to mark one’s respect and appreciation. The kukri blade is still very much usable as it is made from the same steel and by the same method. 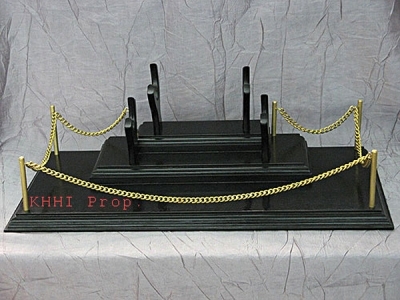 If you are to put a leather sheath then the Kothimora is a pefect working piece. Kothimora 10” is also a excellent displayable to be with, at your home, office or where you love being most of the time. The blade is highly polished and handle made from horn handle and polished to complement with its very attractive silver scabbard. 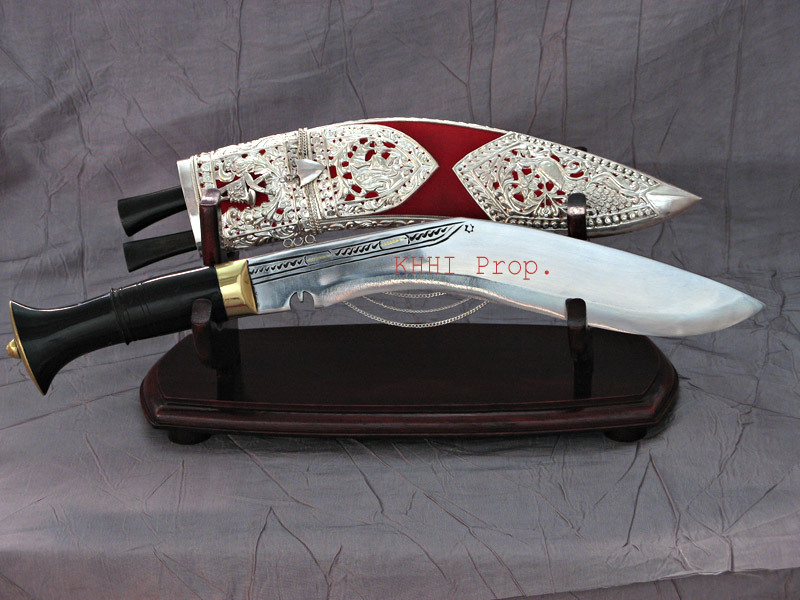 Gurkhas also use this kukri for various official occasions specially in farewell and honoring ceremonies. The receiver is gifted a Kothimora khukuri to mark his deed, contribution and achievement. This army tradition/customary has been going on for decades to present each departng soldier/officer with a Kothimora kukri.